This charming, brick cape cod in Northern Audubon is loaded with potential. Seller paid $157,500 5 years ago and is very motivated to move the property. Roof was just replaced. Fantastic neighborhood for families. The main level features a large family room, formal dining, 2 bedrooms, and a full bath. There is a guest suite upstairs with its own private bath. The basement is finished and provides great additional living space. If your buyer is looking for great value in a desirable area, look no further! Make an offer!! Direction: Hess Ln. 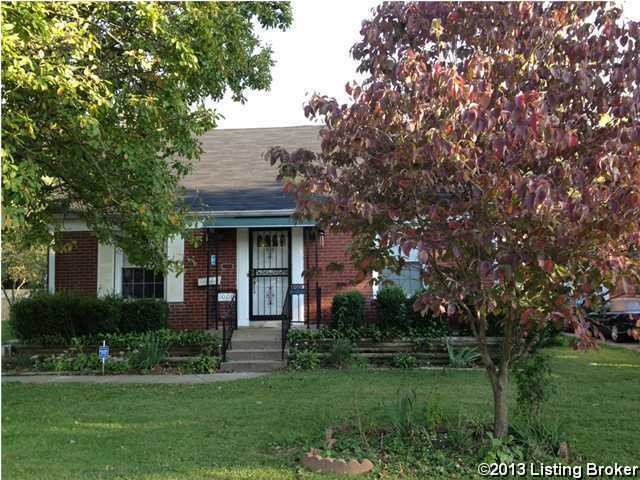 to Fern or Ivy to Rosemary or Preston to Rosemary Dr.
1008 Rosemary Dr, Louisville KY 40213 is a Home, with 3 bedrooms which is recently sold, it has 2,104 sqft, < 1/4 ACRE sized lot, and 1 Car Carport,1 Car Garage,Detached parking. A comparable Other, has bedrooms and 0 baths, it was built in and is located at and for sale by its owner at $ 0. This home is located in the city of , in zip code , this County Other, it is in the Subdivision, LYNNVIEW and NORTH AUDUBON are nearby neighborhoods.